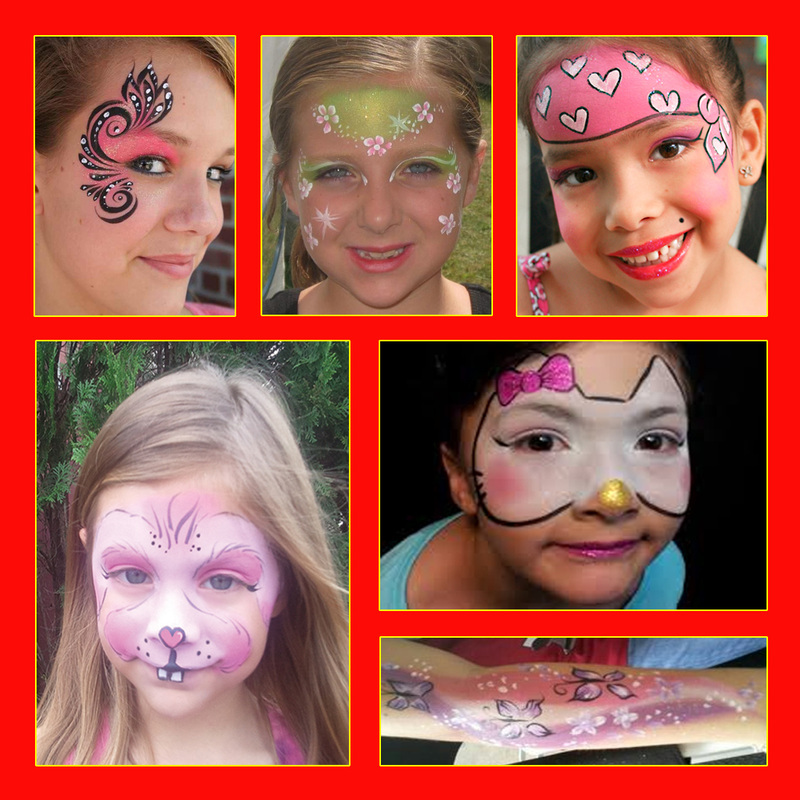 Our amazing artists use only high quality, professional face paints to ensure your guests have a fun and safe experience. 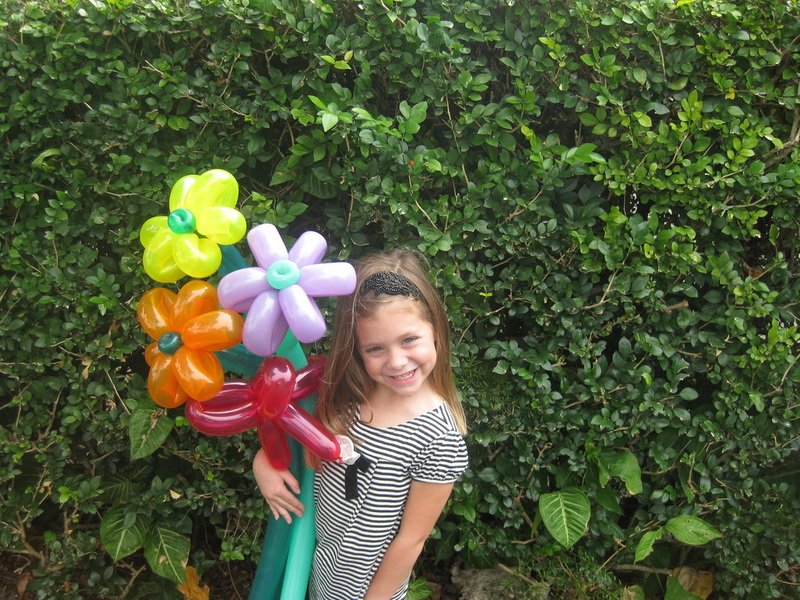 Add balloon animals to your face painting. 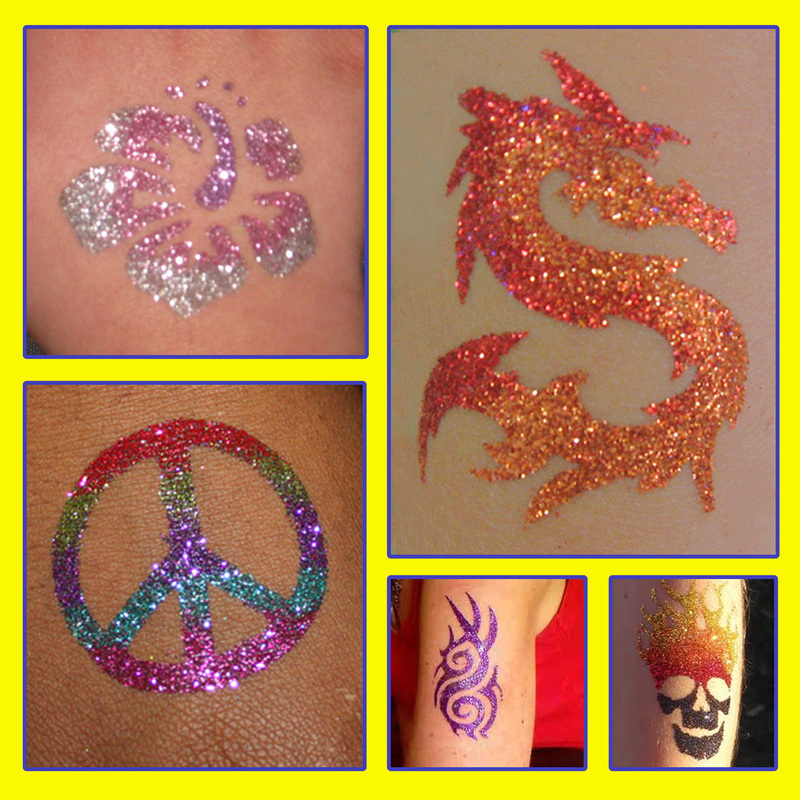 Glitter tattoos are water resistant so they are great for summers by the pool. They last up to 3 days yet are easy to remove. We offer over 100 stencil choices and a dozen glitter colors for nearly endless unique combinations.